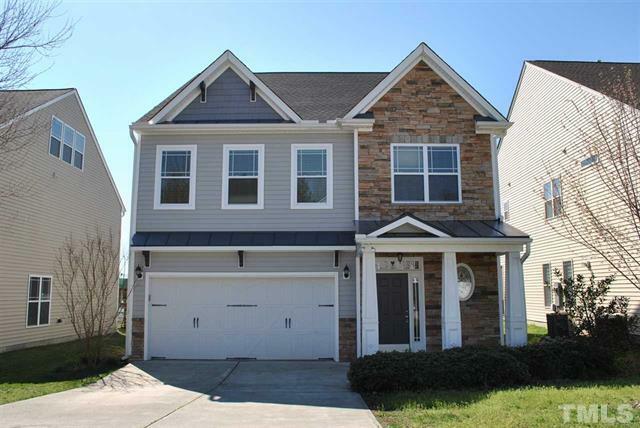 Congratulations to our buyers and our sellers of this home in the Massey Preserve neighborhood of Raleigh! Thank you for allowing us to be on your team! Additional pictures and more information can be found on the MLS sheet for 4164 White Kestrel Drive, Raleigh NC 27616.